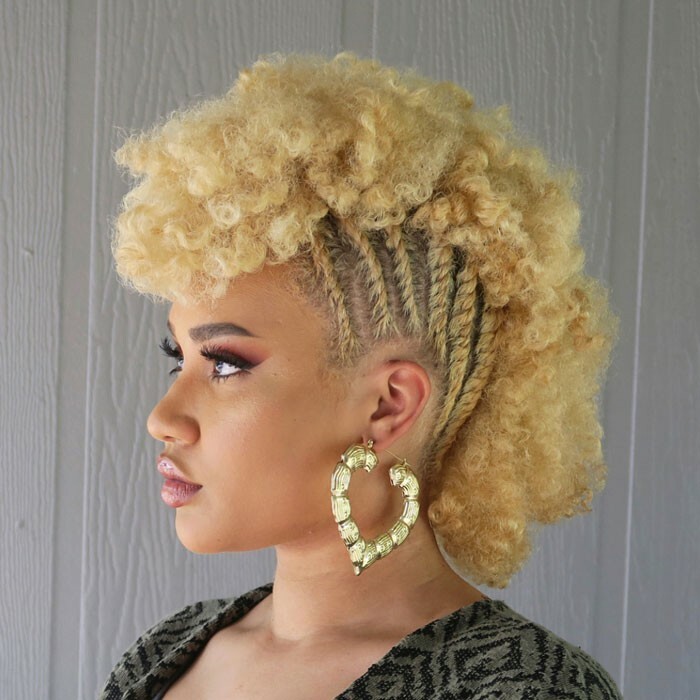 The big chop is a big deal for curlies, no matter your texture, curl type, or pattern. 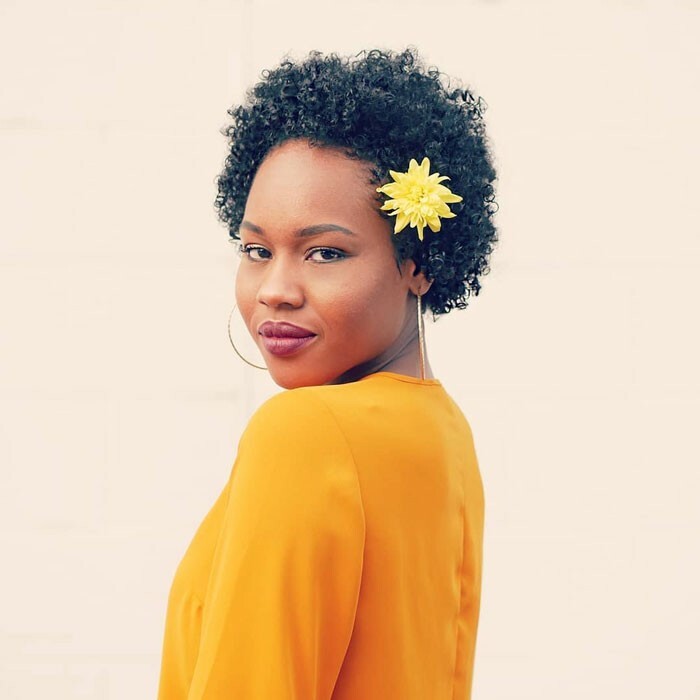 Whether you are wanting to change up your look, get rid of damaged hair, or start from scratch, sporting a TWA is a liberating but oftentimes difficult decision to make. Many of us find ourselves flooded with questions post-chop: What do I do with my hair now? What styles should I choose? Can I accessorize it? Have no fear, curlies, we’ve got you covered! 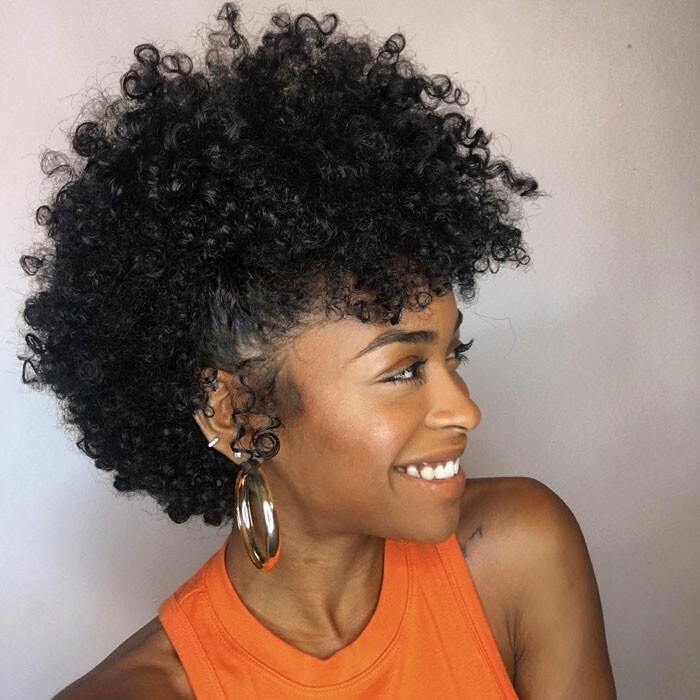 Sporting the teeny-weeny afro should be embraced, loved, and rocked with confidence - and we’re going to show you how it’s done! Protecting your hair from the sun is essential to keeping your roots and scalp protected during the hot summer months. 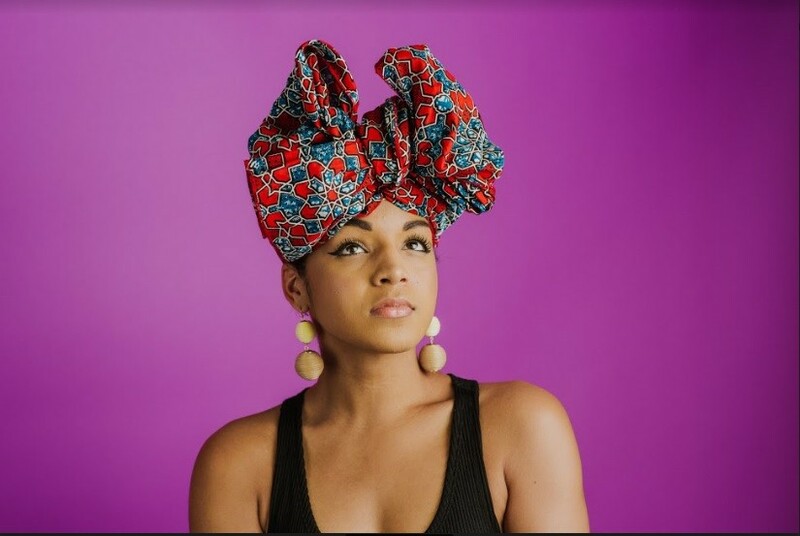 Using a headwrap is a perfect accessory for a TWA, because you can coordinate the scarf with a bold lipstick. 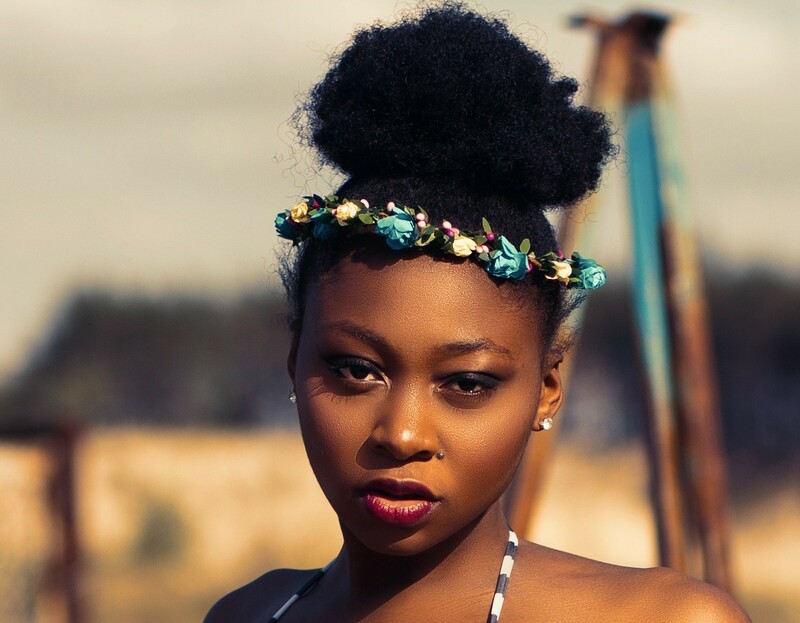 The 90s have been back in style for some time now, so rocking a headband will have your TWA fierce, funky, and on trend. Whether you are using a satin or skinny headband, this will draw attention to your lovely cut, with little effort to style it. 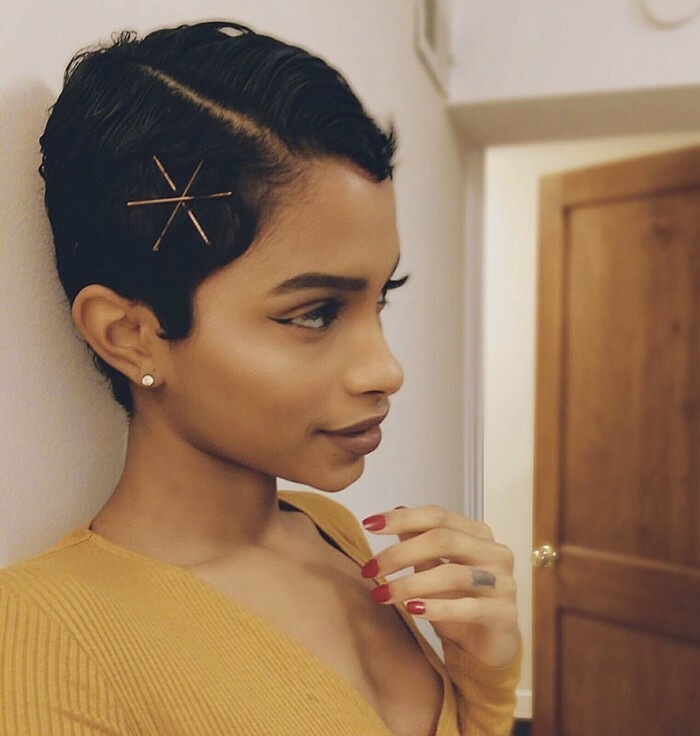 Although you might not think so, protective styles are still essential when rocking a TWA. 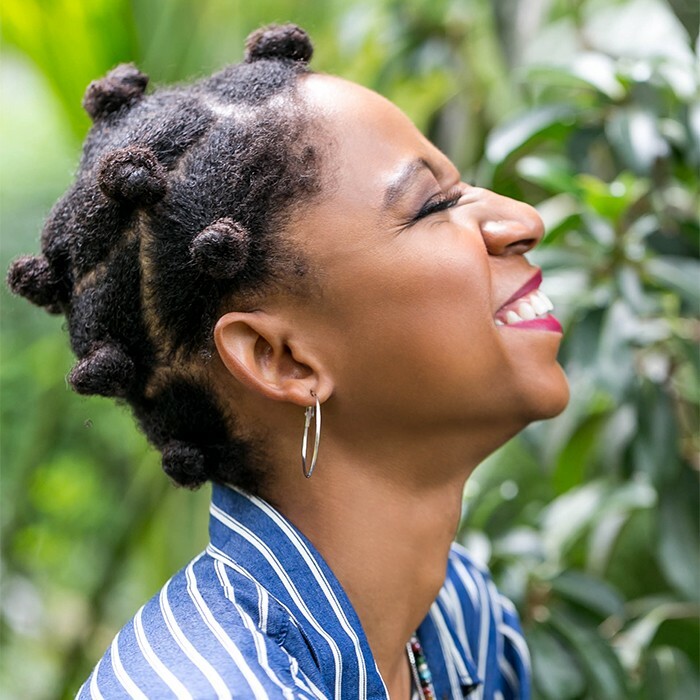 One way for you to keep your scalp safe from the heat is by using bantu knots. Mix up your style with colored weave for extra length and flair, with a pop of color. 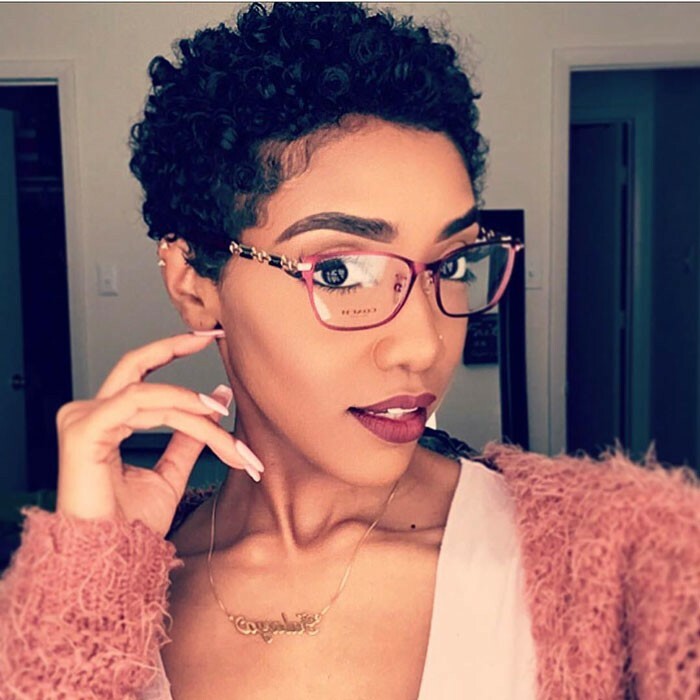 Always remember having a TWA doesn’t mean you are limited when it comes to styling and accessorizing. 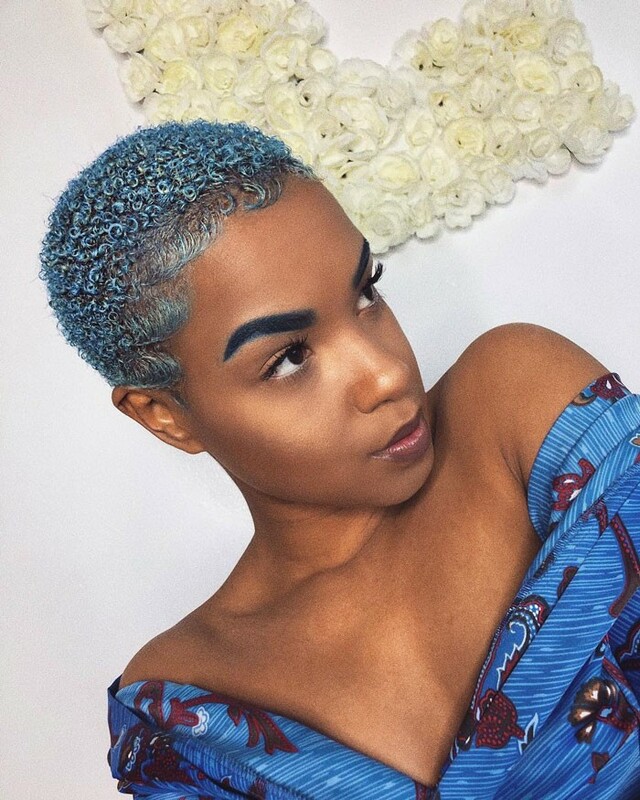 The big chop means new beginnings for your hair health, and our favorite influencers are always here with details and instructions to help guide you on your new journey. 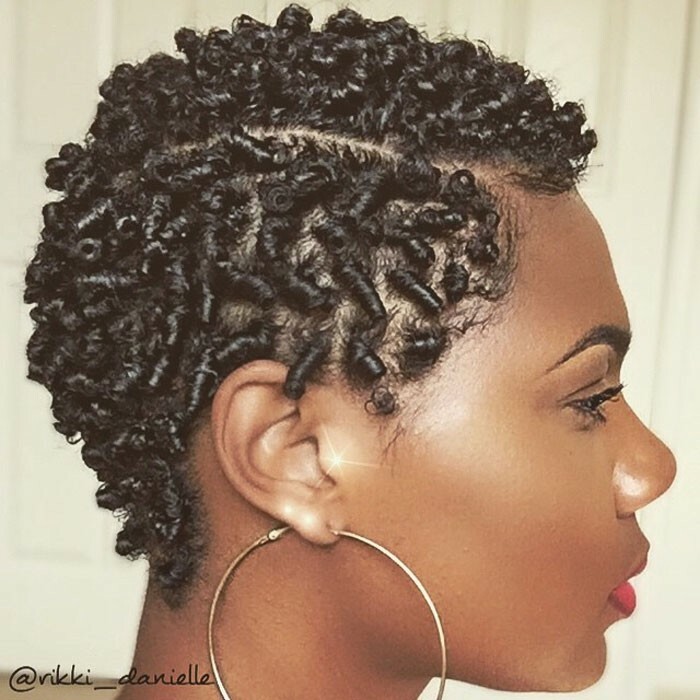 Let us know how you like these styles, and how you switch up your TWA each season!